The Parador Inn of Pittsburgh is a unique Pittsburgh bed and breakfast, hotel located on the North Side. Originally built as the old Rhodes mansion in the 1870′s. The Parador Bed and Breakfast of Pittsburgh has undergone extensive renovations and now sports an Ernest Hemmingway Key West look. Our Bed and Breakfast Inn features hardwood floors throughout, working fireplaces in each guest room, museum quality antiques and over fifty stained and leaded glass windows. Relax on one of our three porches; the front porch for pedestrian watching, the side porch for late afternoon sun or the back Veranda overlooking the relaxing Courtyard. The Parador of Pittsburgh offers free off-street parking and many options for catered events. The Pittsburgh Parador Bed and Breakfast is owned by your host, Ed Menzer, who fell in love with the concept on his first trip to Puerto Rico. Ed is a hospitality professional with twenty years experience in large and small hotels, from Resorts Casino/Hotel in Atlantic City to The Grande Hotel in Weirton, West Virginia; from The Crowne Plaza in Nashville to The Palm Beach Hilton Oceanfront Hotel. He has experienced many kinds of lodging offerings. 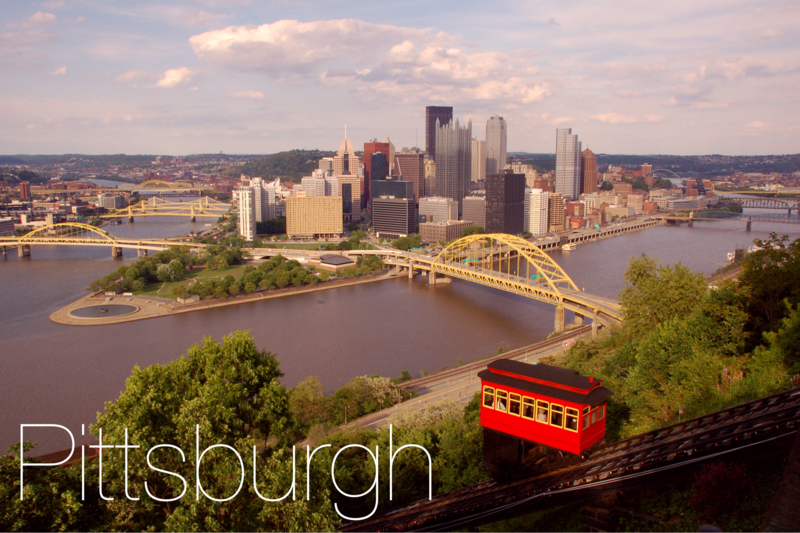 If you are visiting Pittsburgh for a vacation, business meeting, getaway, Pennsylvania tourism or even river kayaking, choose this Pittsburgh bed and breakfast to create a memorable visit. The decor – the inn is so beautifully decorated with each individual room telling a story of its own. It honestly is one of the most breathtaking places to stay at. Only positive reviews on Trip Advisor; people definitely love this place. We will be staying at The Parador Inn for 1 night. The room we will be staying in is the African Tulip. Road tripping with a newborn – disaster or adventure?